2 ACRES PRIME LOCATION TRAVELED BY OVER 8700 VEHICLES PER DAY - GREAT POTENTIAL JUST OUTSIDE OF YORKTOWN ACROSS FROM TP SERVICES. 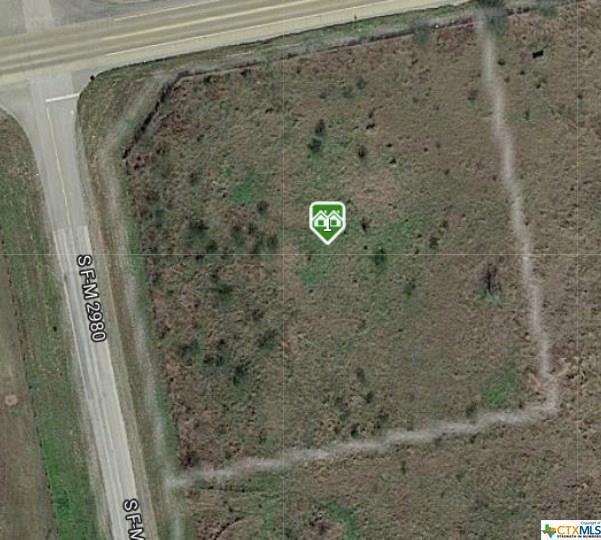 PERFECT LOCATION FOR OILFIELD COMPANY OR SERVICE YARD. ELECTRIC AVAILABILITY ACROSS THE STREET. 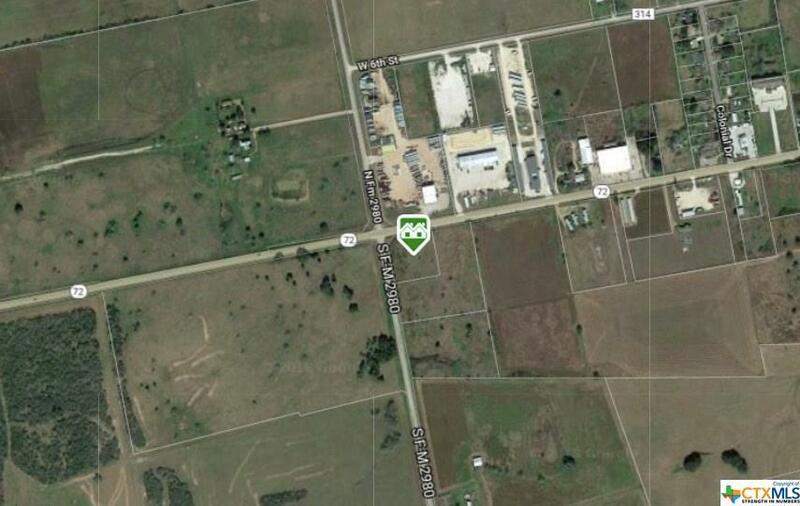 THIS LOCATION SHOWS WELL AND HAS VERY HEAVY TRAFFIC COUNTS INCLUDING OILFIELD TRAFFIC. Listing courtesy of Manning Real Estate Group of Re/Max Land & Homes. © 2019 Central Texas Multiple Listing Service, Inc. All rights reserved. IDX information is provided exclusively for consumers' personal, non-commercial use and may not be used for any purpose other than to identify prospective properties consumers may be interested in purchasing. Some properties which appear for sale on the website may no longer be available because they are for instance, under contract, sold or are no longer being offered for sale. Information is deemed reliable but is not guaranteed accurate by the MLS or Vista Real Estate. Data last updated: 2019-04-20T19:05:35.403. Vista Real Estate is Central Texas' most innovative real estate team.